This one is average size of 4 1/4" x 11" and then scored at 5 1/2", the base is Whisper White and then the color layer is Soft Sky... to represent the sky. I wanted the card to have some dimension to it so for the grass I used Pear Pizzazz in two different sizes with rounded tops to look like hilltops. I puffed the bottom one up to cause the dimension. 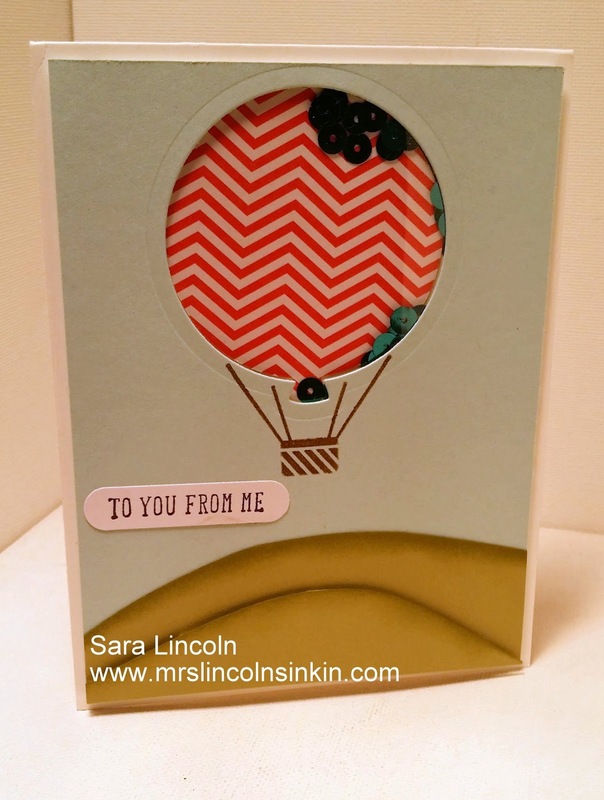 For the shaker part of my card I used the Bermuda Bay Sequence Trim. 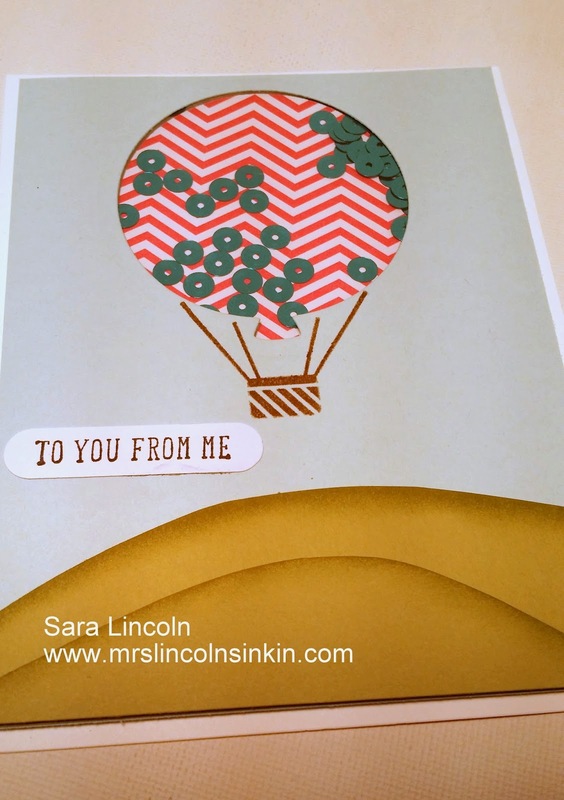 I tore each piece off and placed them in the balloon which is backed with a piece of the DSP from the In Color Paper Pack. The item that I am showcasing today is going to be the Celebrate Today stamp set along with the coordinating Balloon Framelits. Well that is it for today. 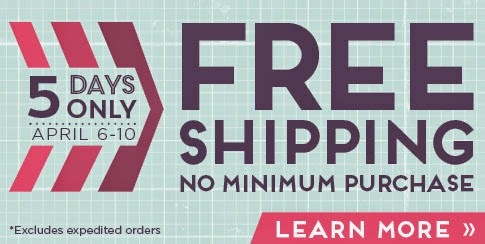 Don't forget to take advantage of the AWESOME deal right now through Stampin' Up!